A small sample of our students' inspiring work in advocacy and awareness on selected health topics for their community. The Emerging Leaders Council is a group of the Moreno Valley City Council, comprised of students (age 17-25) who serve to identify youth-related issues and promote community service. At the February 2017 Council Meeting, one of our student groups showcased their work advocating for increased transparency and availability of nutrition labels on school food products. They petitioned the council to help include nutrition label and serving size lessons into the district curriculum. Our high school students worked tirelessly over the six-month program to take their projects from idea to action. A sample of the topics they championed include: mental health awareness, body image and eating disorders, shared responsibility on campus, prescription drug abuse, safe driving initiatives, gun control legislation, anti-bullying curriculum, and school lunch nutrition labels and affordable healthy eating. In addition to campus and community outreach events, several groups presented their work local middle schools. A group of student advocates from Canyon Springs High School created a campaign to "Spread Positivity" in their community. 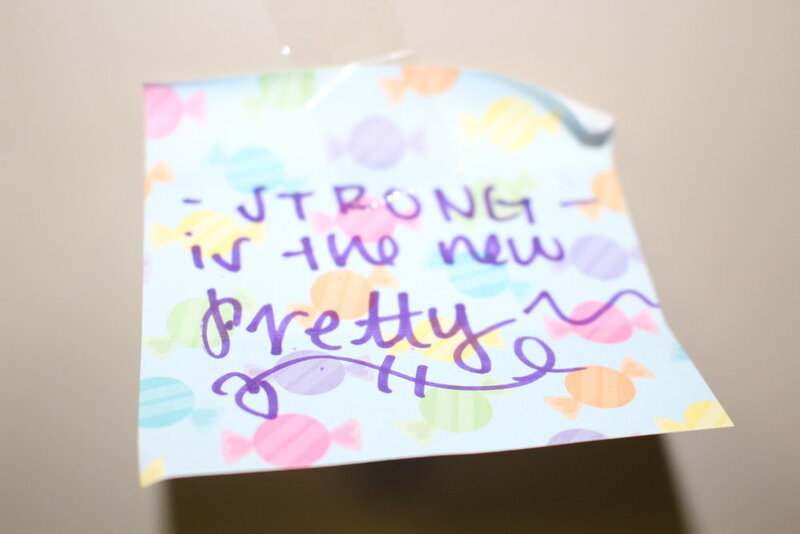 Inspirational quotes on Post-It notes were placed in high-traffic areas on campus, with outreach information listed on the back of the notes. 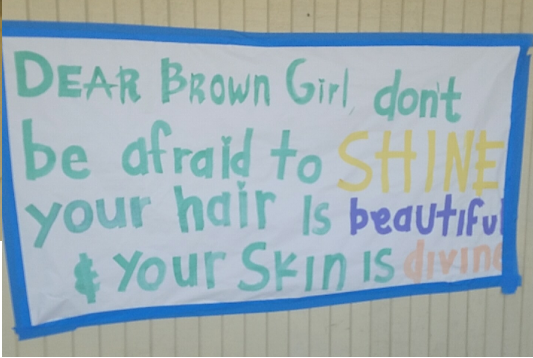 The students used social media to share photos of their work and spread the message to other schools. Students at Valley View High School (Lorraine, Lesley, Gabriella, Leslie, Cynthia) created a video teaching their fellow students how to advocate for change on campus. A recent surge in discarded water bottles on campus prompted a survey to determine barriers to using school-provided water fountains. They met with school administration to advocate on behalf of their classmates and address the issues with campus water fountains. A group from Canyon Springs High School (Chloe, Alina, Kaylee, Adriana) created an advocacy campaign to promote healthy eating in Moreno Valley High Schools. They highlight the importance of nutrition labels on all school food products, as well as including portion sizes from ChooseMyPlate.gov. This group presented their Prezi to the Moreno Valley City Council's Emerging Leaders Council in February 2017.